If fishing is tough on any particular body part, it’s your hands, which are in constant contact with the handle of your reel and lines of various size and materials — not to mention the toothy mouths of fish and the hooks that catch them. That’s where Fish Monkey comes in. 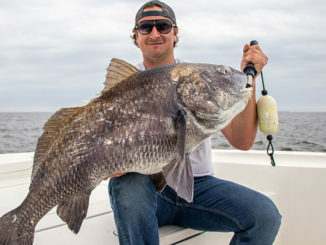 Based in Destin, Florida, this manufacturer has come out with a line of gloves designed for comfort and protection for anglers of all stripes, whether you’re regularly grabbing the leader and lining in heavyweights like wahoo, tuna and billfish, or tying on lures and hooks for bass, redfish or speckled trout. 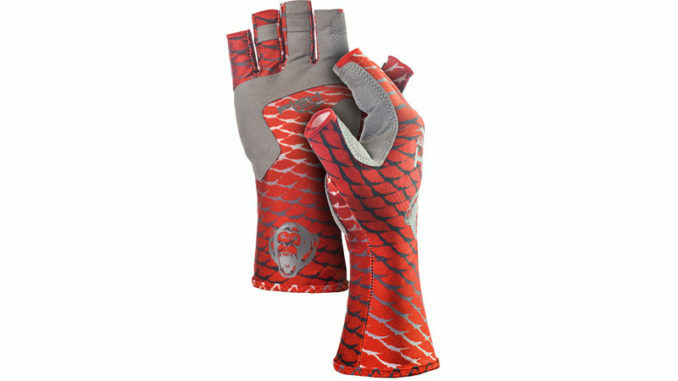 The company debuted its Half Finger Guide Glove and its Pro 365 Guide Glove this past spring, designed for fishermen who need to keep a good grip on things while protecting their hands. The Guide Gloves come in a variety of colors and retail for $29.95.